Fly when and where you want to and arrive sooner. 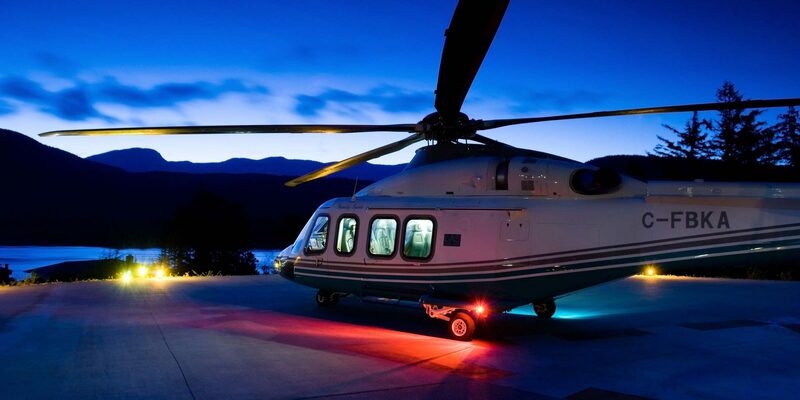 The LAS helicopter charter experience is fast, simple and customizable. Fast. We fly directly to your location in a fraction of the time required to drive, take a ferry, or fly commercial. Productive. Fly as soon as you arrive. No waits, no line-ups, no hassles. Maximize your time on location. Safe. With true twin-engine and de-icing capability, the AW139 is an all-weather aircraft with a superior safety record. Range. The AW139 offers extensive range, up to 460 statute miles. Flexible. Our helicopters require only a small area to land and take off, so you can pinpoint your destination to within a few metres. Convenient. 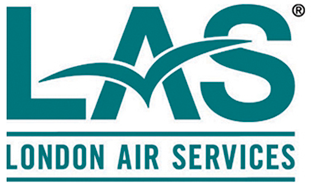 We fly when you want to fly and are available 24 hours a day and 7 days a week. Efficient. Up to 15-seat capacity means large groups can travel together. Easy Booking. We work with you to arrange all your trip details. 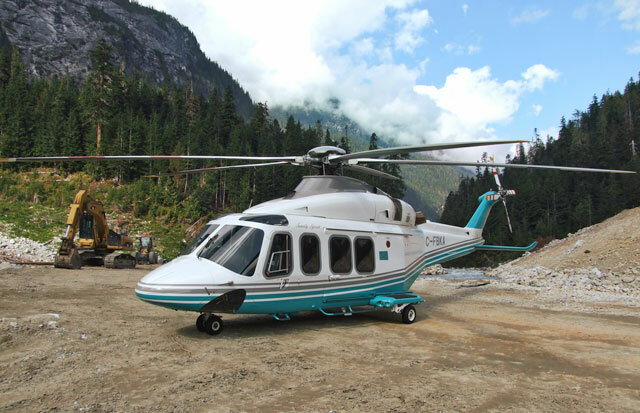 With a tiny landing radius of just 100 feet, our helicopters can take you to the most remote corners of North America. 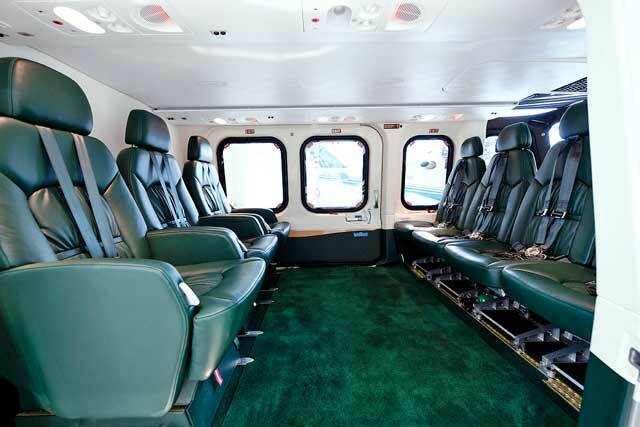 Each Agusta helicopter offers three seating configurations: 7 seats (with VIP armchair seating), and 12 and 15 seat configurations for larger groups. 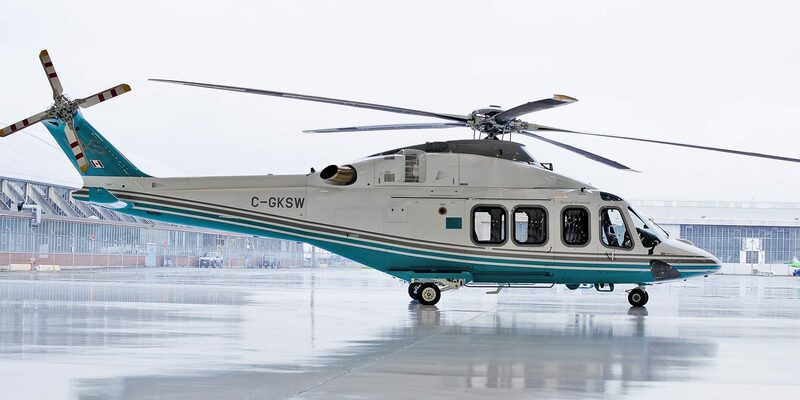 One of the quietest rides in its class, the AW139 is sturdy and smooth. 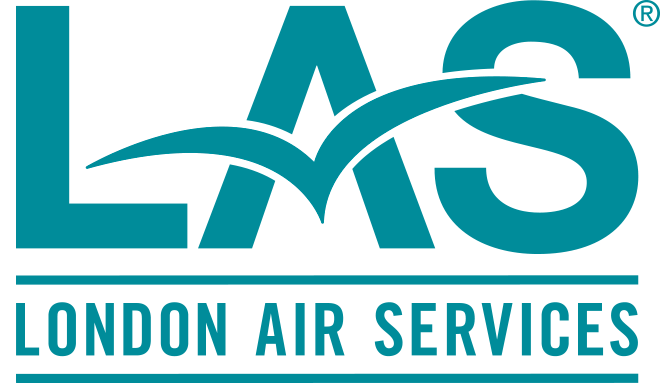 To request information about chartering a helicopter with London Air Services, please fill out our Flight Planner form below and a representative will be in contact with you within 24 hours.